Lego has been around for a long time. Making its numerous construction sets in 1949,Lego was based in Billund, Denmark, but quickly had its success distributing miniature building blocks across the globe. Managing to stay a relevant franchise throughout all these years, Lego has managed to stay relevant via making products that have made appearances in all sorts of media outlets. 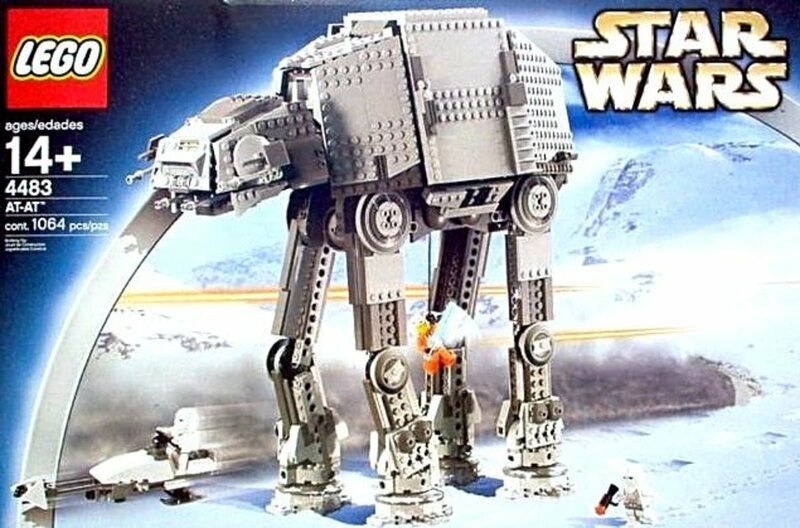 One aspect about Lego that made this franchise still popular to the current generation was the numerous sets that allowed builders to come up with their own stories, and create different sets that people of all genders, age groups, and different likes and dislikes could enjoy. In the article Bionicle: the Reboot and Why People Wanted It, I talked about how Lego proved that it could make a story and make toys that little children could buy and could successfully pull-off a new reboot of a franchise using familiar characters. Lego as a franchise was even able to get enough money to produce its own movie titled The Lego Movie. In regards to the different sets that Lego made over the years, the builder. depending on the age or subjects matter, was ale to imaging their own story or build their own models. Bionicle was able to easily appeal to kids in that it contained its own story with a wide assortment of characters. Ultimately, The Lego Movie was a result of Lego's immense success when it came to providing a toy that took its buyers on different adventures through different settings. 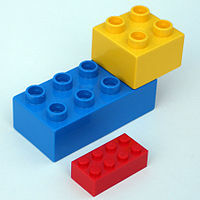 One aspect that helped keep Lego relevant was the ability to make blocks usable for all ages. For example, Lego Duplo was released in 1969 and it was aimed for children who were 1½ to 5 years old. Using very simplistic and large bricks, Lego Duplo enabled younger children to play with Lego products and enjoys playing with the construction bricks. 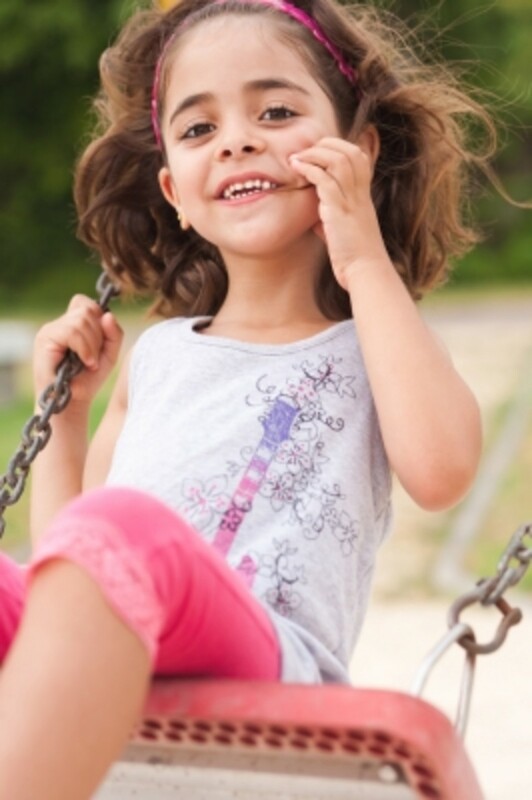 As a result, when that child grew to enjoy the Lego sets that were aimed for older children, there would be a higher amount of enjoyment with the more advanced sets. And with the more advanced age came commercials that were aimed for older ages. The interesting about older Lego sets was that these sets came with their own stories. 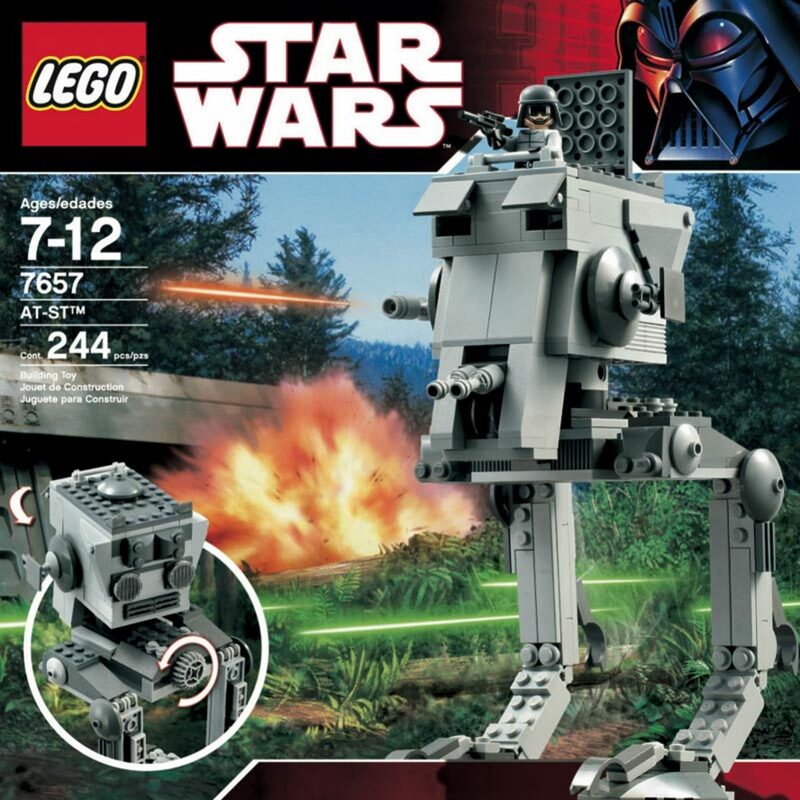 However, other than the commercials that helped make viewers want to buy certain sets, the pictures that came with the box, and some computer games that Lego produced, the was no way to make the sets follow the story the same way as other sources of media indicated. For example, Lego Rock Raiders was a set released in 1999 that told the story of miners who were mining for a rare element referred to as energy crystals, but were antagonized by a rock monster. But since the buyer was not forced to adhere to the story of the set, that meant that the buyer could change some parts of the story. So instead of the miners being the heroes of the story, the rock monster could be like the Na'vi from James Cameron's Avatar and take the role of a native species having a vital resource from its home getting stolen by invading humans. Maybe not as violent as the movie Avatar, but the humans could be the antagonists it the buyer of this set wanted them to be. I already covered the basics of Bionicle in my article Bionicle: the Reboot and Why People Wanted It. It was originally a story about six heroes, referred to as Toa, who were tasked with helping a deity named Mata Nui wake up and save the island they were on from Makuta, the main antagonist. After a very interesting story that was filled with plot twists, various sources of supplementary material, and created various toys until the initial franchise ended in 2010. Interestingly enough though, Bionicle as a franchise relaunched in 2015 with a similar story, but with new elements. Set on the Island of Okoto, the Toa arrived on an island where a different Okoto caused Ekimu, his brother, to fall unconscious due to bickering. And himself. While that was the supplementary story, the main story was for the six Toa to recover six golden masks that could give them new powers. For kids who grew up on the original Bionicle in 2001, the 2015 was considered exciting news because here was the childhood toys of certain people gaining a new lease on their franchise. In addition to the new toys, new marketing strategies were also used to make potential buyers want to buy these new sets. Made in an episodic format, the new Bionicle had more animated content thanks to improved digital animation. Now able to show the character's abilities in ways that the previous 2001 incarnation was incapable of doing, this current incarnation of Bionicle could show the kind of power that the Toa could possess and how strong they could become. The Lego Movie was an attempt to get something as whimsical as Lego into the big-screen. And it succeeded. The Lego Movie was a movie that took a vast majority of its sets, made entire worlds based on all of those sets, and even made its characters behave in many diverse ways. The Lego Movie was even able to take Batman, a character that was normally characterized as a dark and brooding figure, and managed to put in a noticeable degree of comedy in his characterization while still retain his anti-social tendencies. In fact, compared to some of the other animated movies and cartoons based on Lego sets, The Lego Movie actually attempted to put in some diversity in the personalities of the protagonists. Other than the varied personalities of the characters in The Lego Movie, the events that got turned into sets for the real world were also awesome. For example, during one scene of the movie, all of the background characters gained the ability to turn all of their mundane objects into amazing machines with unique abilities. For example, a trash disposal got turned into a flying machine with the ability to chomp down on enemies, which served as a foreshadowing in toy form about how action-packed The Lego Movie was going to get. Sure, the movie could be seen as a giant form of product placement for the sets, but the fact that people went to the trouble of making The Lego Movie an awesome movie with awesome graphics meant that anything that came from this movie would appeal to potential buyers. 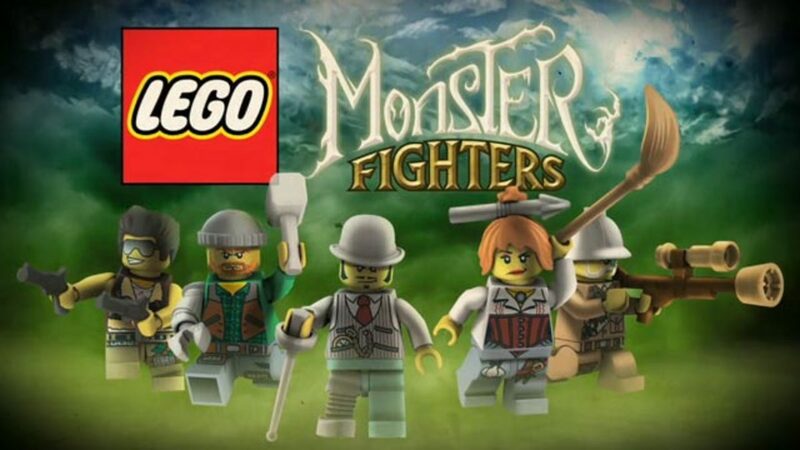 Lego appealed to people because it could be played by people of all ages and genders. Some of their sets could even have an epic story going for a few years if it meant making a possibly successful franchise. 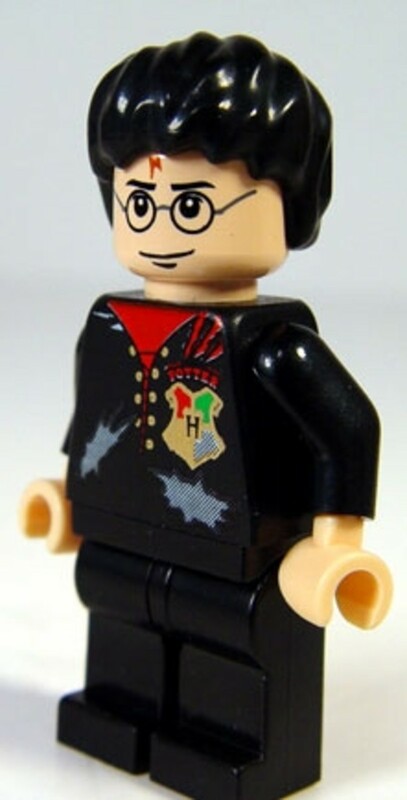 The Lego Duplo and main Lego sets were able to appeal to children of all ages because they were made specifically to appeal to their respective demographics, mostly by looking cute or awesome looking. In the case of older sets also making a story that kids could make differently from the advertised product via their own imaginations. 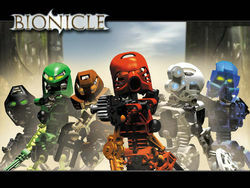 Bionicle appealed to kids mostly by having a unique and engaging story, but also by getting a relaunch that used its resources to appeal to more modern children. 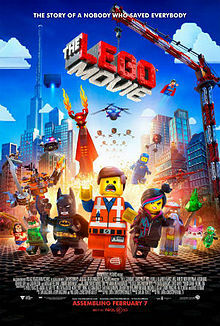 The Lego Movie was essentially a movie made to advertise how awesome Lego was, but its story was legitimately entertaining and its characters had their own endearing characteristics. All of my children have enjoyed Legos over the years. i have boxes of them still laying around. Great toy and lets children be inventive with lots of there own ideas. I've always loves Legos. 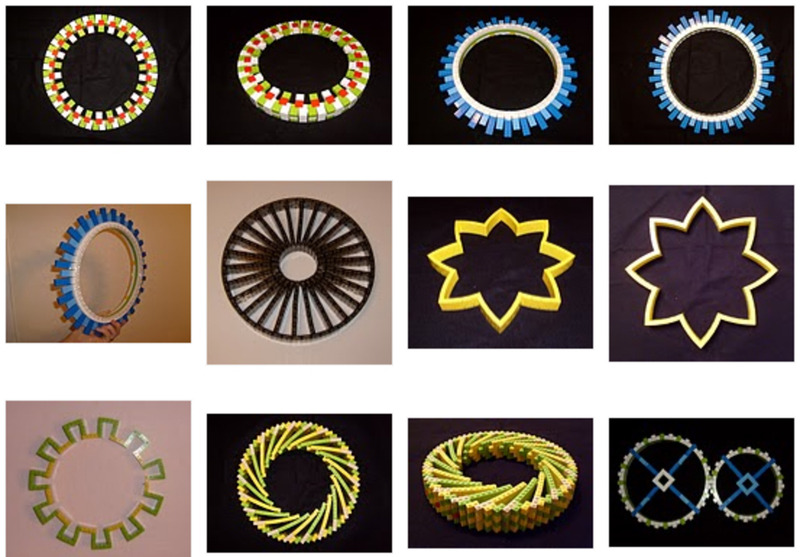 More complex than Lincoln Logs, but less complex than an erector set. I've been to LegoLand. It was awesome.